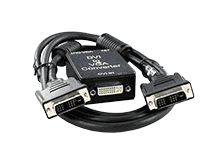 Converts USB to PS/2 for KVM-type requirements. 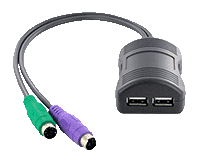 Converts PS/2 keyboard and mouse to USB. 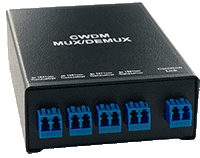 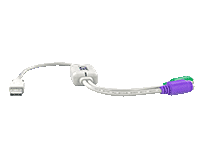 Use with compact series of extenders to connect up to four CPU sources over one singlemode fiber cable. 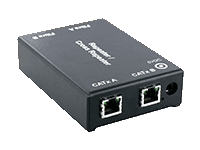 Connect two DVI monitors to a single CPU.